If you’ve started noticing that your parents’ behavior has changed, that they aren’t as optimistic as they once were and they’re having a hard time coping with the changes you’re going through, it might be time for you to step up. You should try to make their lives as healthy and as fulfilled as you can, and here are some suggestions on how to do it. Once you get old, you typically settle down and realize what the important things in life are. At that point, all you really want to do is to spend time with the people that you love most. For any parents, including yours, those people are their children and grandchildren. This is why it’s crucial that you make time in your schedule for your parents. This may prove to be difficult, especially if you work, your children have school, and afterwards you have to drive them to various classes and practices. Things can get even more complicated if you live far from each other. However, for the sake of their wellbeing, make yourself available to them. Organize weekend trips to visit them as a family and stay with them for a couple of days at least once a month. In case you really can’t visit them as often as you want to, call them regularly. Sometimes call them when you’re alone, so that you can have an interrupted chat with them about what’s going on in your lives. Other times call them when your whole family is there, so that they can also talk to their grandchildren for a while. Introduce them to new technology, teach them how to use touch-screen phones, so that they can use social networks and various messengers to keep in touch more easily. This is something that can be increasingly difficult for the elderly. 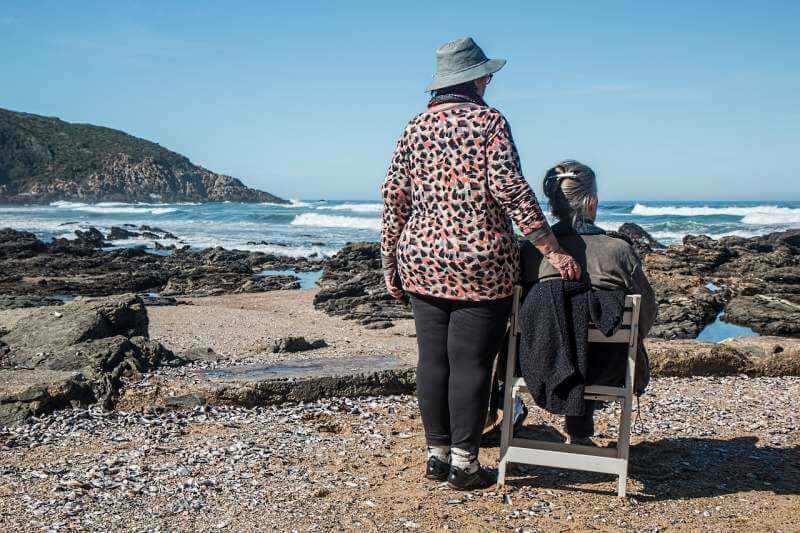 Their bodies might simply weaken, or they can suffer from one of the common diseases for their age, which can even include dementia and depression. Plus, the chances of them falling and getting hurt become higher as they get older. Combine these with the possibility of heart disease, diabetes or arthritis and it becomes obvious that they need somebody to help them with their everyday tasks. If you can’t manage to do it yourself, consider finding premium in-home care for them. Although they might be too proud or shy to accept this kind of help, you should insist, since it can improve their quality of life greatly. Not only can they receive assistance, but also the much-needed companionship, which aims to make their life at home much healthier and happier. This could also mean that there is somebody with them who will notice if they don’t eat properly or if they need any sort of medical assistance, since this is extremely important for people who have reached their golden age. 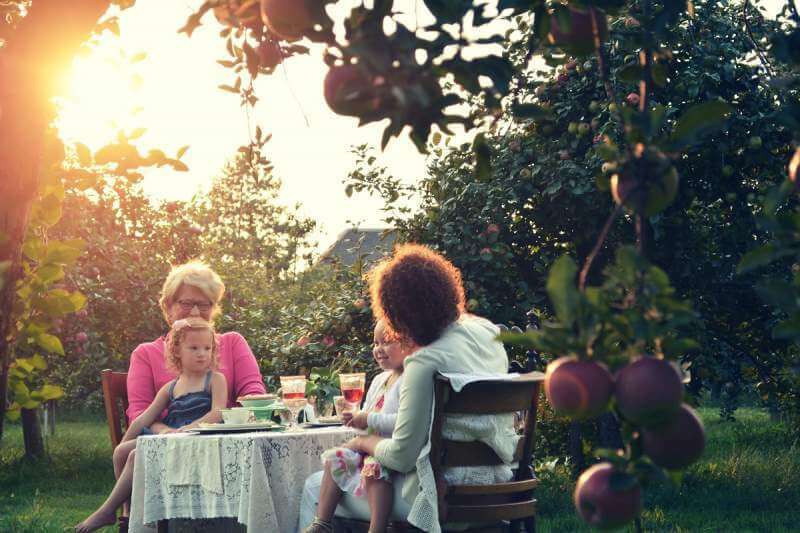 As simple as it may sound to grab a cup of coffee with friends, things may be drastically different for your elderly parents. Bear in mind that, over years, they have lost people dear to them. Some have lost friends and neighbors and some even their spouses. It’s normal that they could now have problems approaching people and making new friends. Developing insecurities and losing their self-esteem could lead to isolation, loneliness and consequent mental decline. This is why you should mention different clubs and activities in their proximity, and remind them that they are still interesting and fun and that they have a lot to offer. While meeting new people could provide them with a new perspective of life, other people can benefit from their experience and wisdom. Being surrounded by others can lift their spirits and allow them to enjoy life, which can improve their mental health. Physical activity is one of the crucial ways to keep your good health for as long as possible. This is why it’s important for your parents to engage in one type of workout or another. Even if it’s just a half-hour walk every day, physical activity can increase their energy levels, boost their mood and help them control weight. It improves flexibility and vitality, as well as their self-esteem. Physical movement can allow them to sleep better at night and can even help keep some serious health problems, like diabetes or cardio-vascular disease, at bay for longer. 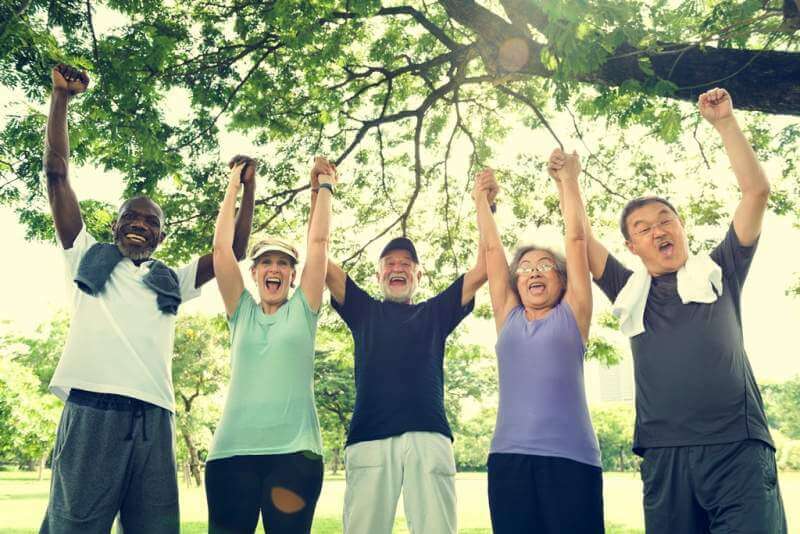 Sign them up for dance classes or the various workout groups created especially for the elderly and keep them occupied and excited about every upcoming workout session. 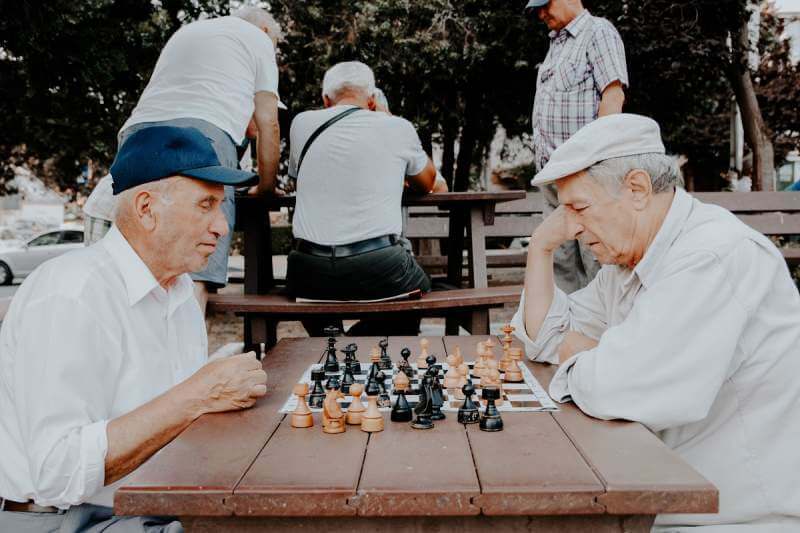 Having a healthy mind is just as important as having a healthy body, and one of the ways for the elderly to keep their minds agile and in good health is by completing various complex tasks every day. Provide them with some good books or lovely new music and give them puzzles to solve, so as to improve both their emotional and intellectual capacity. Signing them up for a trip could also be a good idea, since exploring new and exotic places, making new friends and being in contact with a new culture is something they might enjoy greatly. 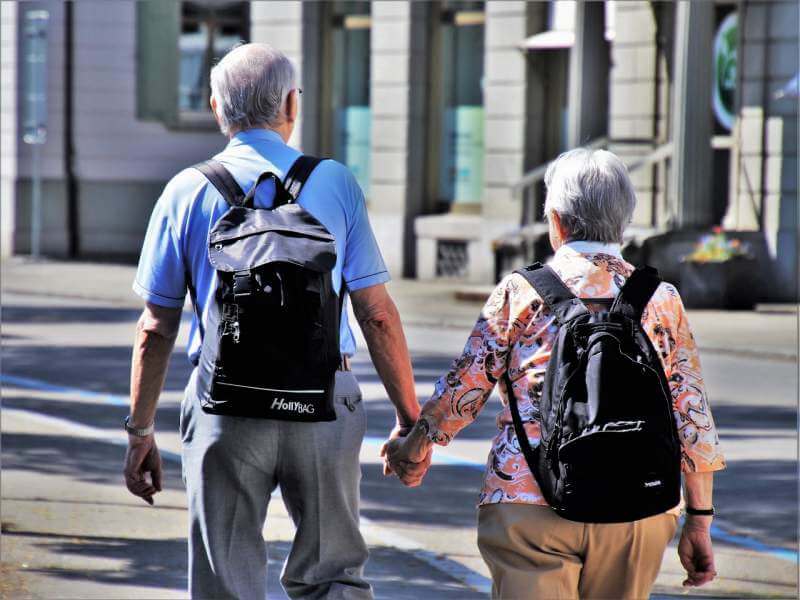 Another way for the elderly to stay sharp is to learn a new language or a skill, so find interesting courses near them they could attend. You could even consider getting them a pet to take care of to stay busy and mentally active. And to support their healthy diet, recommend some nice restaurants for them to visit. Trying out some unusual and nutritious meals with their friends could be a good mind stimulant and can even enhance their cognitive function. Instead of allowing your parents’ age to govern their lives, try to be there for them, acting as their encouragement and inspiration, so that they can live their lives the best way possible. Make sure that their days are filled with activities and experiences which will make them happy, engaged and healthy. And, above all, never stop reminding them that you and your whole family cherish and love them dearly.